Instead of a cat-eye, what about some doe eyes or a graphic look? The Graphik Ink eyeliner allows women to let their personalities run wild: its precise, easy-to-use felt tip makes it easy to create any type of line. 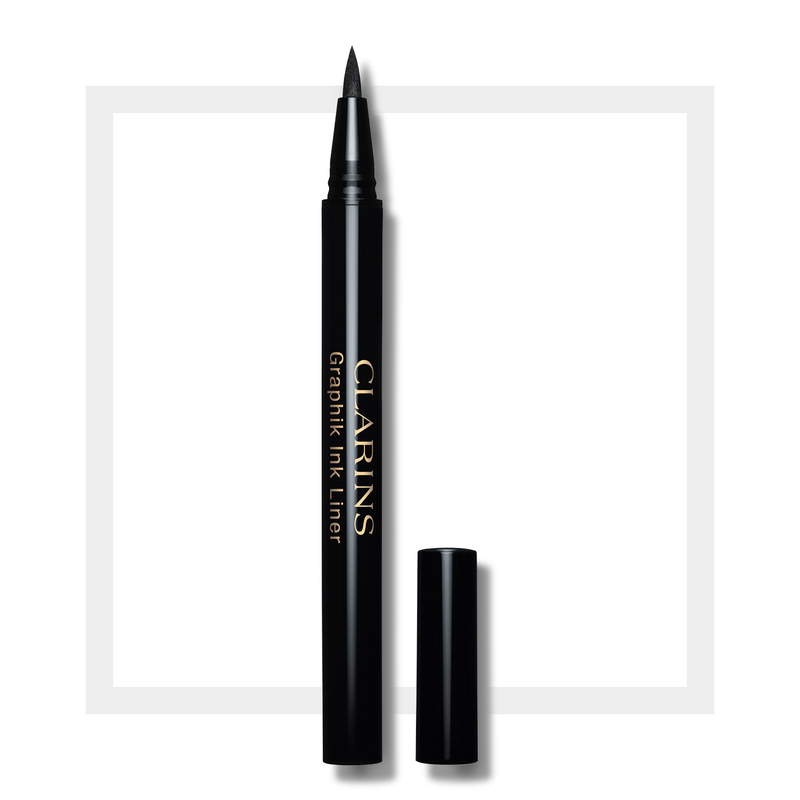 This new liner combines a perfect line and an intense black thanks to its pure “carbon black” pigments: they catch the light and provide a denser color. An ultra-intense look all down the line. This infallible, transfer-proof, long-wear eyeliner defines your eyes for hours on end: your liner stays clean and sharp all day long! 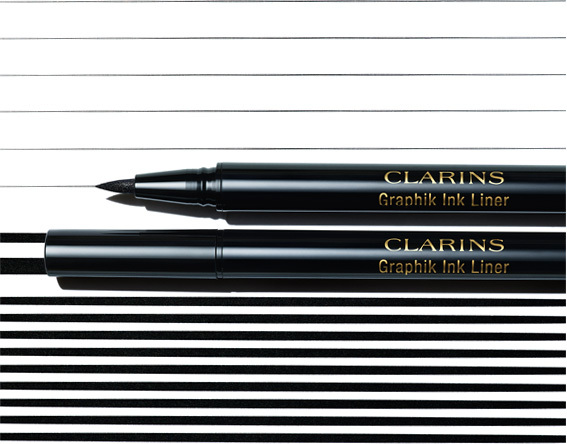 Let your personality shine through with the Graphik Ink Liner. 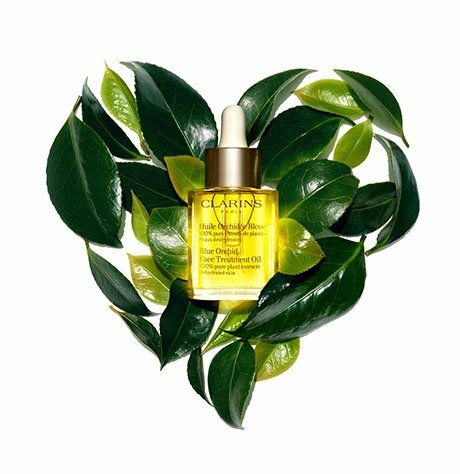 in intense black that lasts all day without streaking. Whether you're going glam, rock, classic or original – express yourself! Rated 1 out of 5 by Margaret from Flawed product I purchased this product and after one week the applicator nib fell out. I tried to put it back n with no success. Rated 1 out of 5 by Sophie from Disappointing This eyeliner was a recommendation from the sales person at the pharmacy. Thoughit makes a beautiful and precise line, it was already fading after a couple of hours and leaving marks on my lower eyelids. Not good at all.